On the other side of the ledger, have you called one of the many small businesses that make products for your Turbo Diesel truck? Were you surprised at how they had a knowledgeable person answer the phone? Small business is the engine that drives our economy. We’ve found it refreshing to learn about many of the successful people that make products for our trucks. So, this column will feature a story about a vendor. Although small business growth is a fascinating story, we promise it will be more than the number of square feet the building has under roof: As always we’ll add in some technical insight to give us all that what-it-means-to-you learning experience. 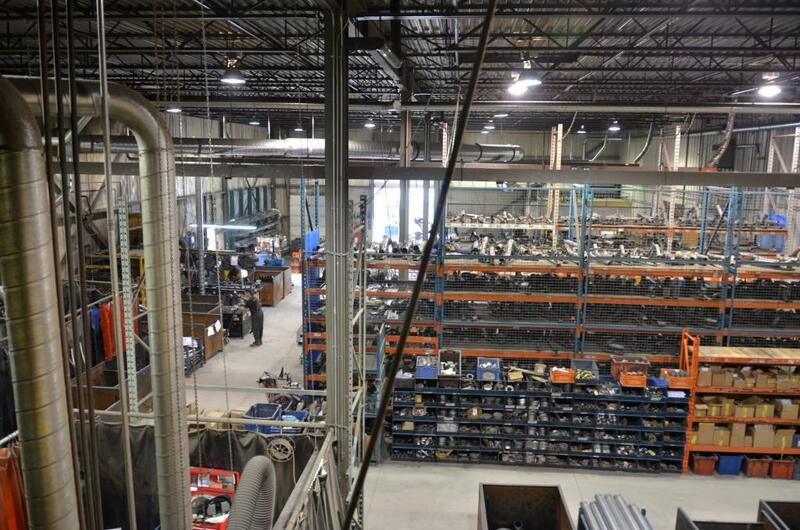 Last fall the Ontario, Canada, Chapter of the TDR made a trip to visit the folks at MBRP Performance Exhaust. MBRP rolled out the red carpet for us with a tour of their facility, lunch and door prizes. Here is some history about MBRP. The company was started back in 1995, and the primary focus was building exhaust silencers for the snowmobile market. It seems that owner/founder Martin Barkey (yep; MB is for Martin Barkey, RP is for racing products) and his father Gord found a niche market with two-stroke snowmobiles. Their mufflers allowed the sleds to drop lots of weight, improve horsepower and torque, add throttle response and provide an aggressive sound. For me and perhaps for you, the mention of a two-stroke engine brings back pleasant thoughts of days gone by with the smell of bean oil (castor) exhaust. But, I digress. Martin started the business in a one bay garage with a welder and basic shop tools. His employment roster consisted of, well, Martin and Ginger Barkey. Their first product was the B&B Eliminator, a two-stroke exhaust silencer that Martin engineered, tinkered-with and perfected to help the marketplace meet newly enacted Canadian off-road/snowmobile sound regulations. 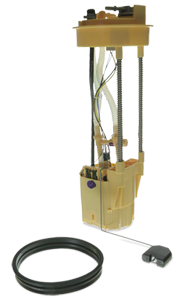 Fast forward two years, and they moved the business to an 1800 square foot warehouse where a staff of eight employees built, sold, and shipped the B&B Eliminator. 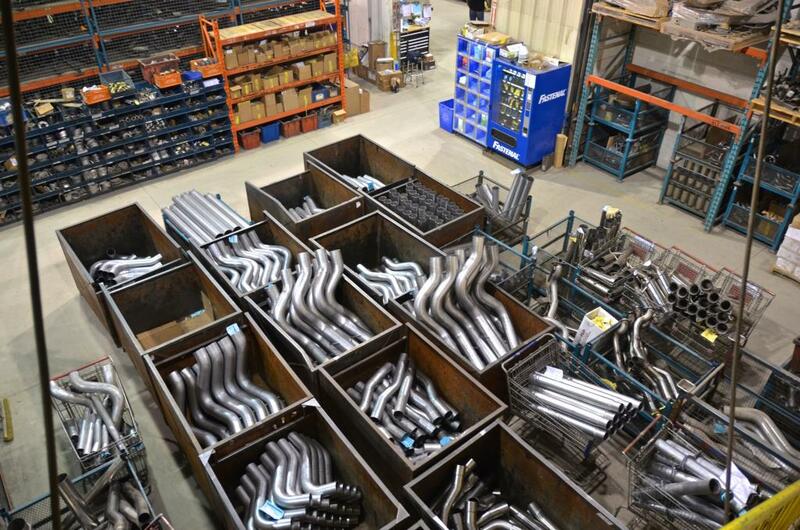 Snowmobile sales did not support year-round production, so rather than go-fishin’ all summer, MBRP started making exhaust systems for gasoline-powered cars. Success followed and it necessitated a move to a 6000 square foot facility in 2002. 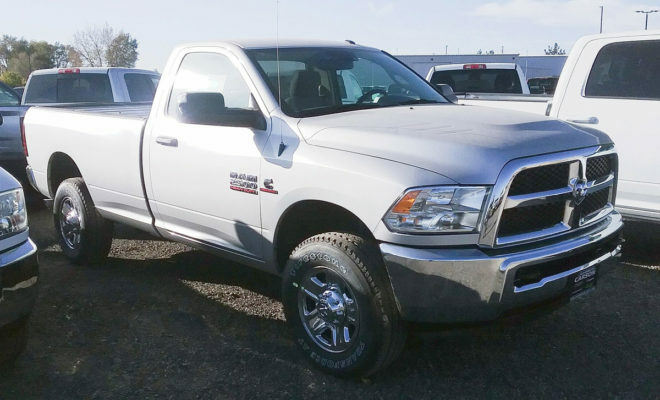 MBRP continued to add parts to their product line and they entered the diesel performance exhaust business in 2004. Concurrent with their expanding line of products, they moved to a 30,000 square foot facility in the fall of 2004. At that time the number of employees under the roof was 30. The recession year of 2008 hit all of North America. However, careful management by Martin and Ginger allowed MBRP to continue to grow. 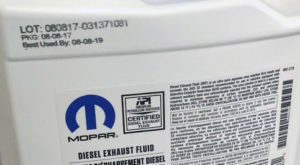 During those difficult recession years the MBRP line expanded with the addition of Jeep products, exhaust systems for all terrain vehicles and their sport truck line. They aggressively picked-up market share. As proof, in 2013 they moved into their current 60,000 square foot facility where they now employ 100 people and they have a three-shift operation. All of the TDR audience (especially those that work at a small business) can appreciate the dedication it takes to grow the business to 100 employees and survive for 20 years. A tip of the hat to Martin and Ginger. In typical TDR fashion, an article would not be complete without further educating the audience on a topic. Martin mentioned their aluminized, T-304 and T-409 exhaust systems. What do all of those buzz-words mean? Here is what MBRP told us. Aluminized Steel: Aluminized steel is a heavy-gauge coated steel that has been offered as the solution by MBRP for the cost-conscious consumer. This type of system is a viable option if you live in a salt-free Southern or Southwestern location. The original factory exhaust system on your truck was likely aluminized steel. Expect an equal service life. T409 Stainless Steel: T409 is the most widely used “stainless” in the exhaust system and accessories marketplace. It is a low carbon steel that is at least 12% chromium. In extreme weather it can show external wear and surface rust, but the interior will remain solid. It is presented in a wide range of finishes, from dull, to semi-polished, to polished. T304 Stainless Steel: This construction is highly durable and is the highest material grade and has the highest price point. T304 exhaust systems are typically 16-gauge stainless steel composed of 18-20% chromium and 8-10% nickel. T304 can be polished, and this material is used for vehicles in extreme weather conditions, for show vehicles, or for the truck owner that is willing to pay for a top-of-the-line exhaust system. In closing, the TDR Ontario Chapter would like to thank the folks at MBRP for their hospitality. It was a great tour and we’re hopeful the “Vendor Spotlight” provided some good publicity that MBRP deserves. With the tips on exhaust system construction we’re better informed—now let me take a peek under the truck to search-out that psss, pss, psst noise.